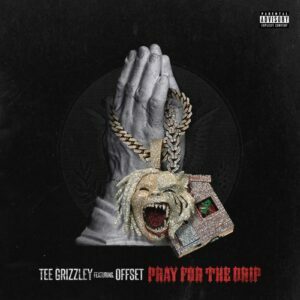 Tee Grizzley is back with new single “Pray For The Drip” featuring Offset. 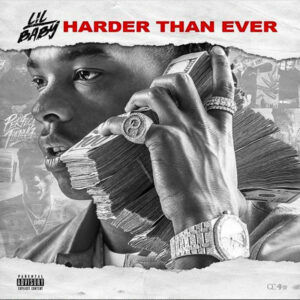 Produced by Helluva Beats. Young Dolph drops off his new “Role Model” EP, featuring Offset, Snoop Dogg & more. 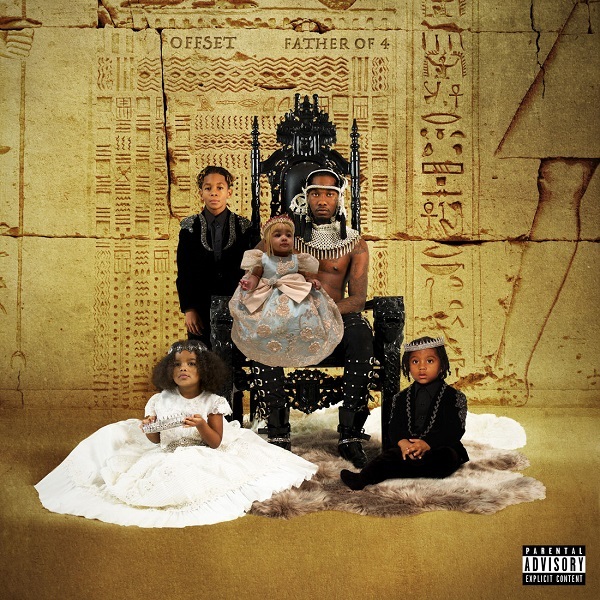 With 14 tracks in total, features come from Offset, Snoop Dogg, Kash Doll, Key Glock and Moma Gabbana. Meanwhile, it’s being executive produced by Tre Tre. 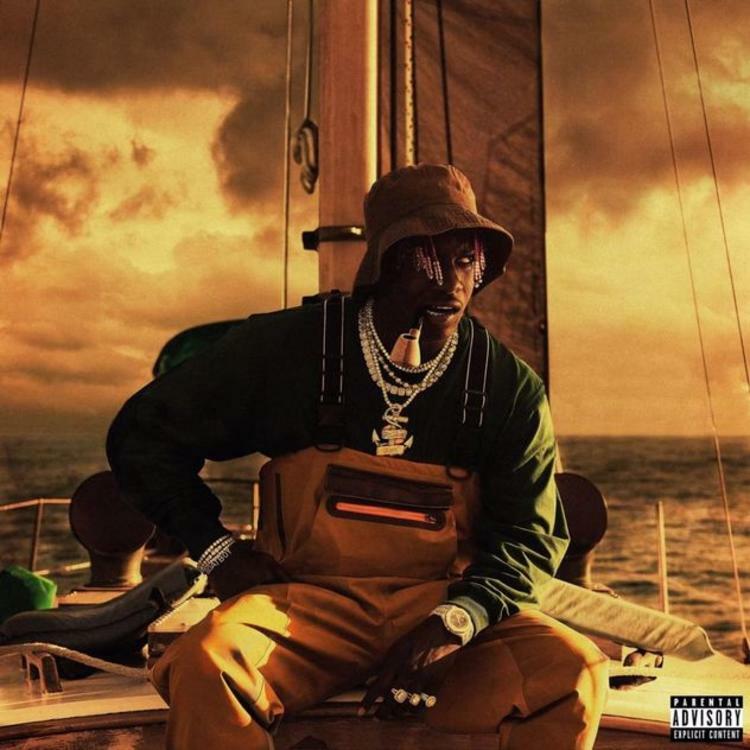 Listen to Offset new song “Worry” featuring Yo Gotti. 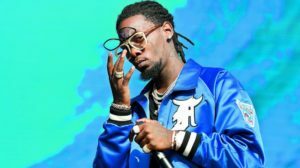 Offset drops off his new single today called “Worry” featuring CMG boss Yo Gotti. 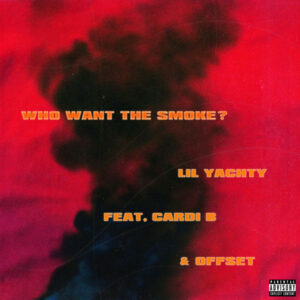 QC artist Lil Yachty drops off his brand new banger called “Who Want the Smoke?” featuring Cardi B and Offset. 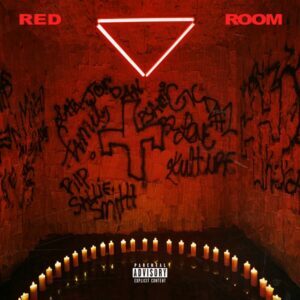 Produced by Tay Ketih. 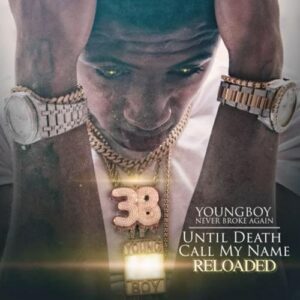 YoungBoy Never Broke Again releases his new project “Until Death Call My Name Reloaded.” With 4 new songs added on to “Until Death Call My Name“, features come from Lil Uzi Vert and Offset. 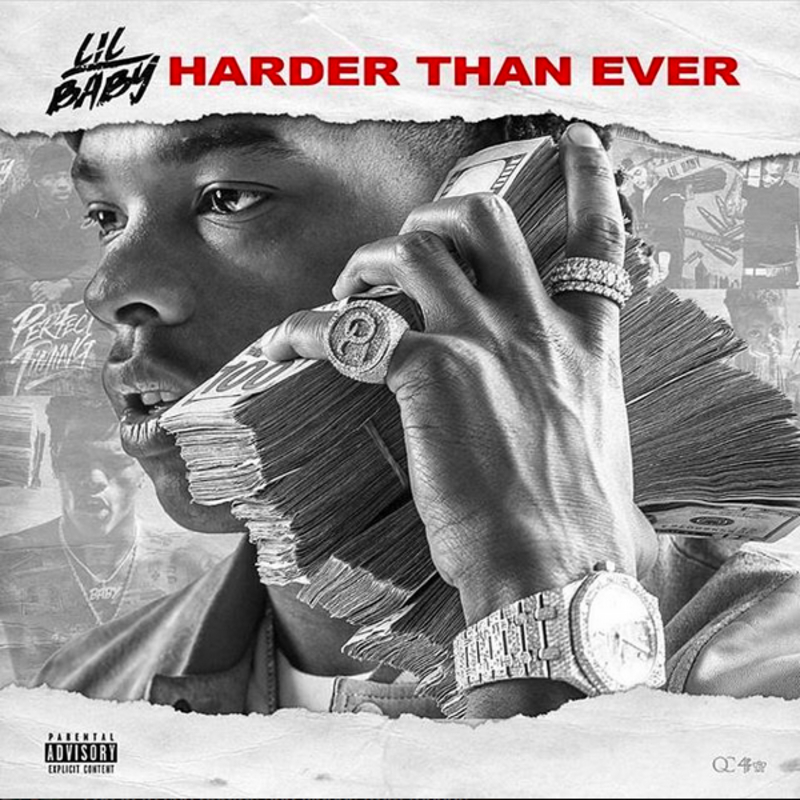 Quality Control artist Lil Baby delivers his highly anticipated project “Harder Than Ever.” With 17 tracks in total, features come from Drake, Young Thug, Lil Uzi Vert, Offset and more. 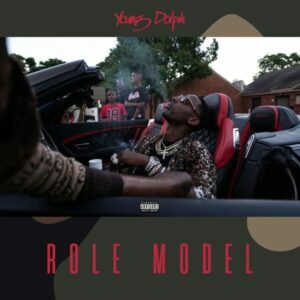 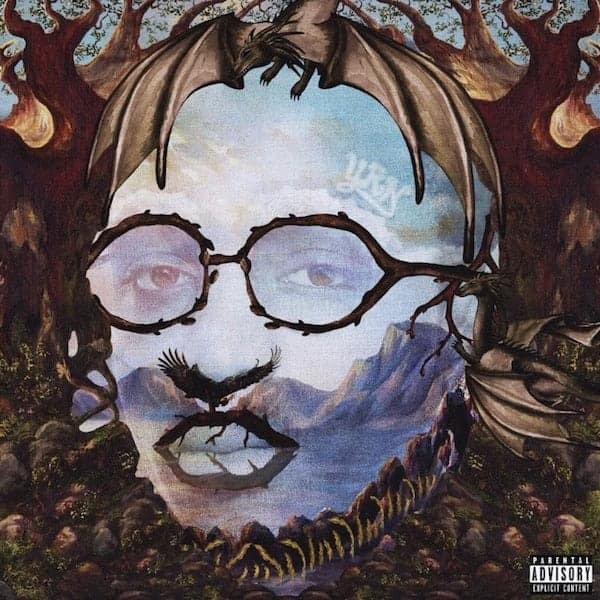 Production is handled by Quay Global, Tay Keith, Wheezy, London On Da Track, Turbo and more.